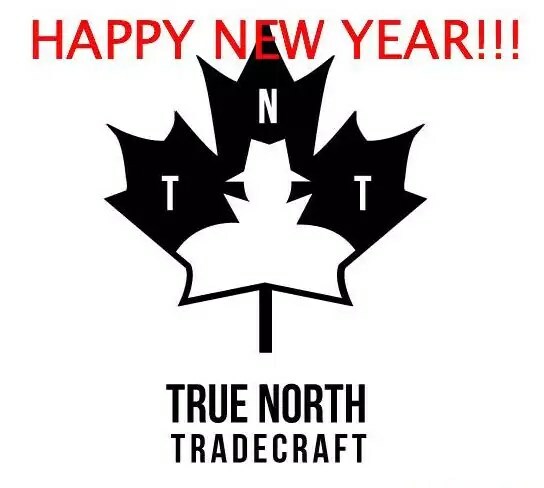 Happy New Years Eve All! The work-up to the end of 2017 has been both busy and involved. As 2017 has presented many challenges and rewards, I look to the future and what 2018 will bring. We have many great things on-tap this coming year. Workshops, cooperations and many informative efforts for everyone to benefit from. As we move into the new year, we will be rolling out a lot of exciting things. 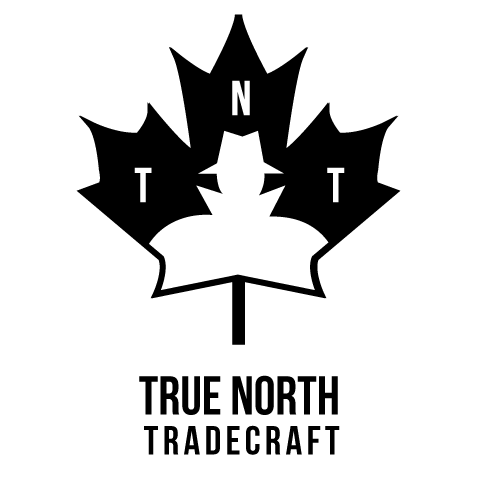 I’d like to thank everyone who has read, followed and supported the efforts here at True North Tradecraft this inaugural year and together, we can make 2018 even better. » Training Review: Counter Custody and Hostage Survival with 4TAC5 in Chicago, IL.